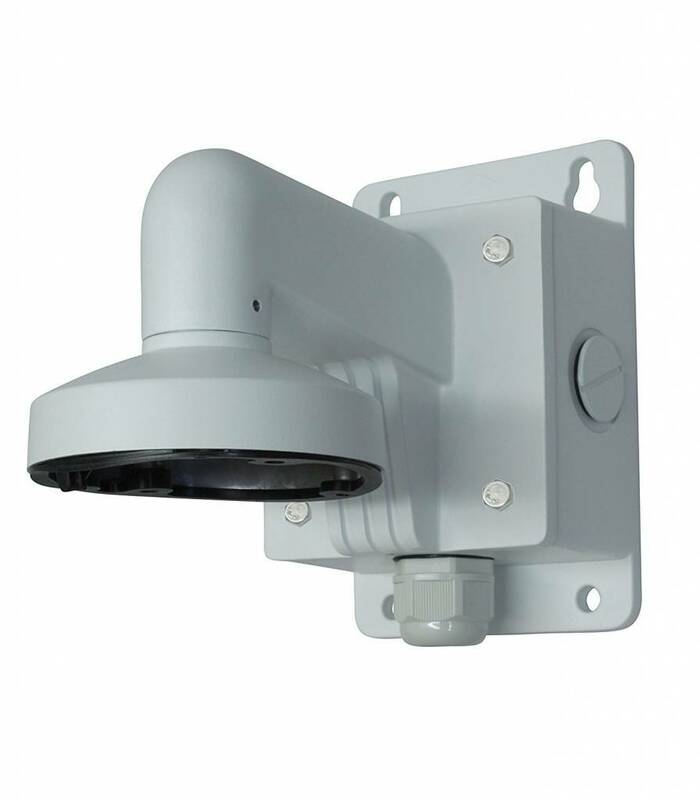 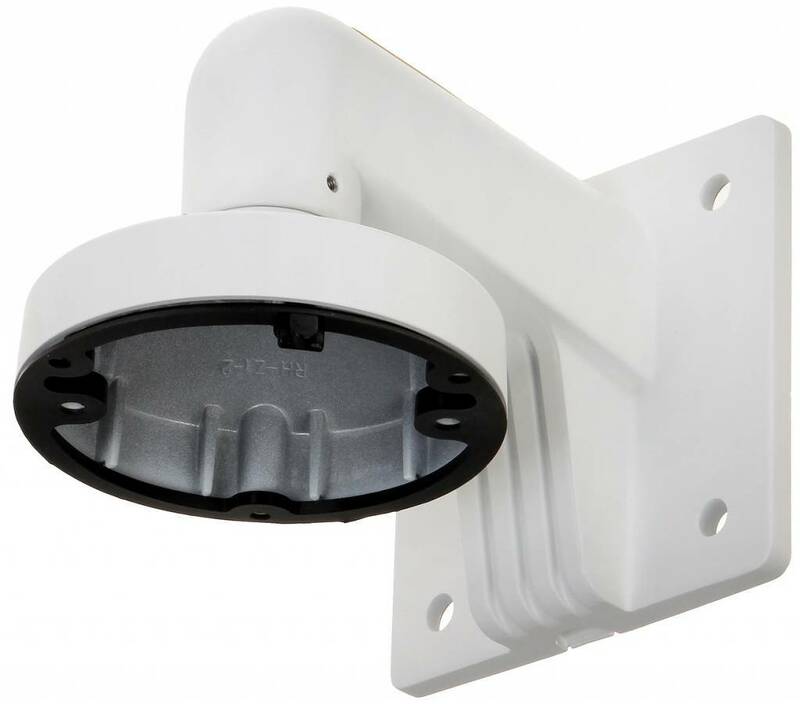 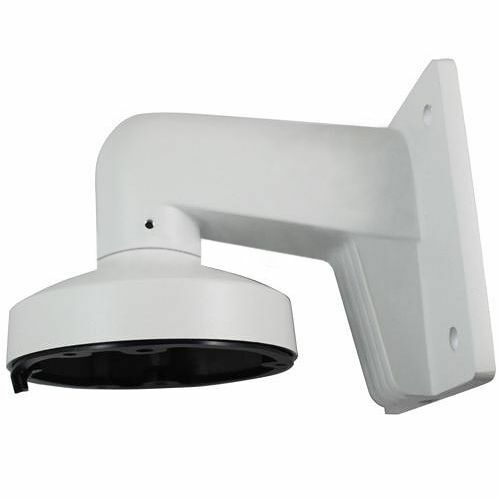 DS-1275ZJ Pole mounting bracket with clamps, for various wall brackets fixed and PTZ cameras. 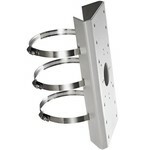 Dimensions of mounting plate 25 x 11cm. DS-1275ZJ Post mounting bracket with clamps is toegevoegd aan uw winkelwagen!